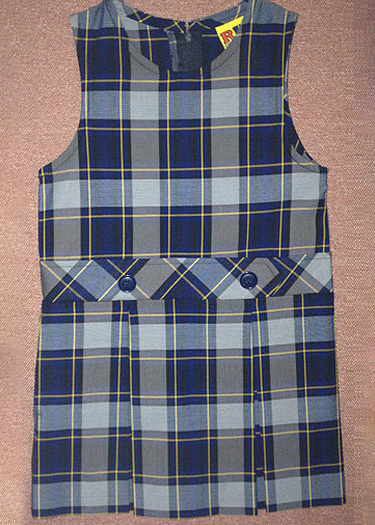 Two pleat skirt with high neck top jumper in school plaid color. May be worn in Kindergarten, first and second grades. 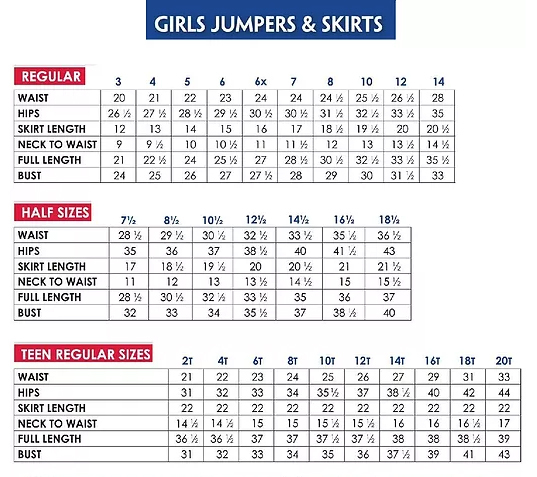 Please choose your size when ordering above.